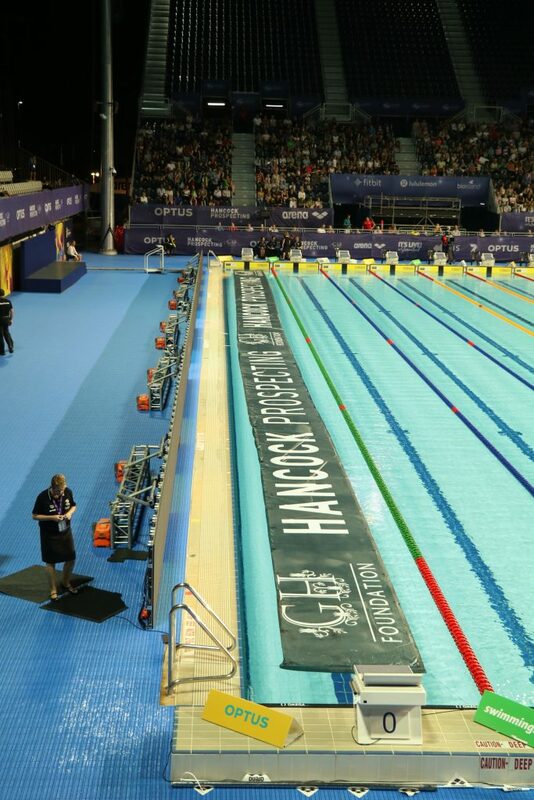 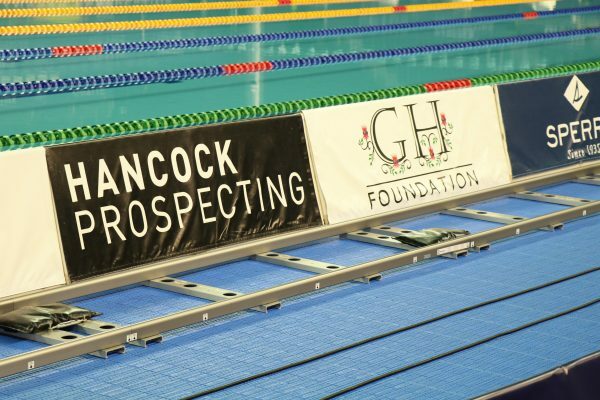 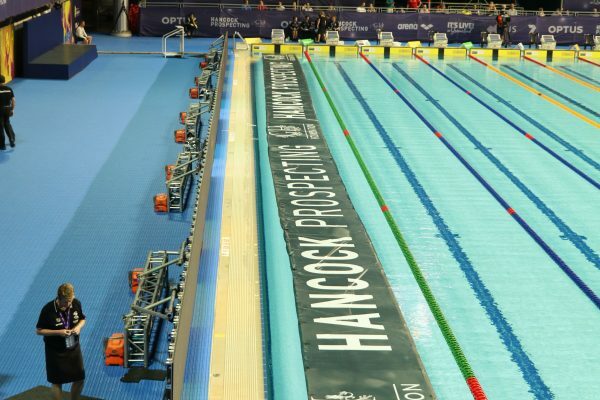 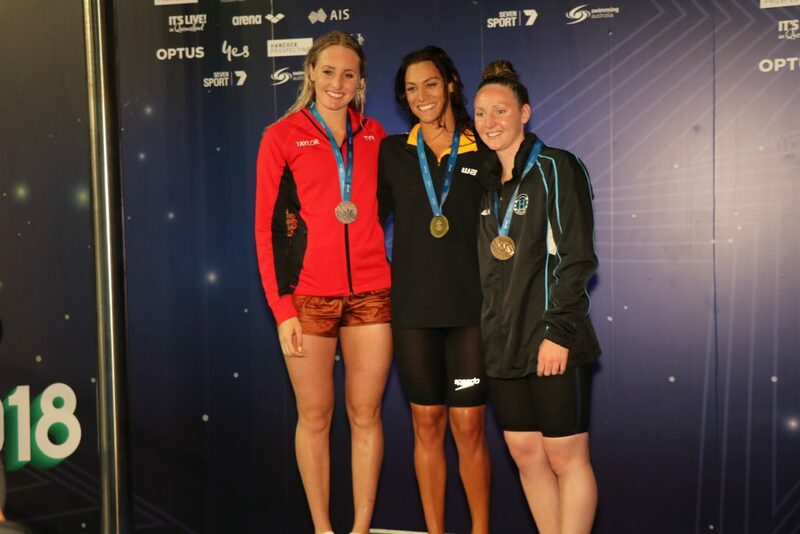 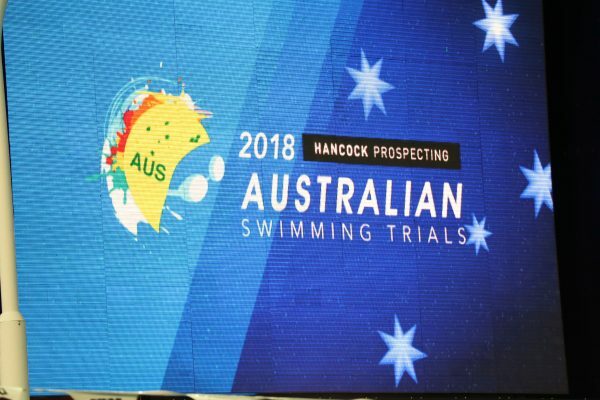 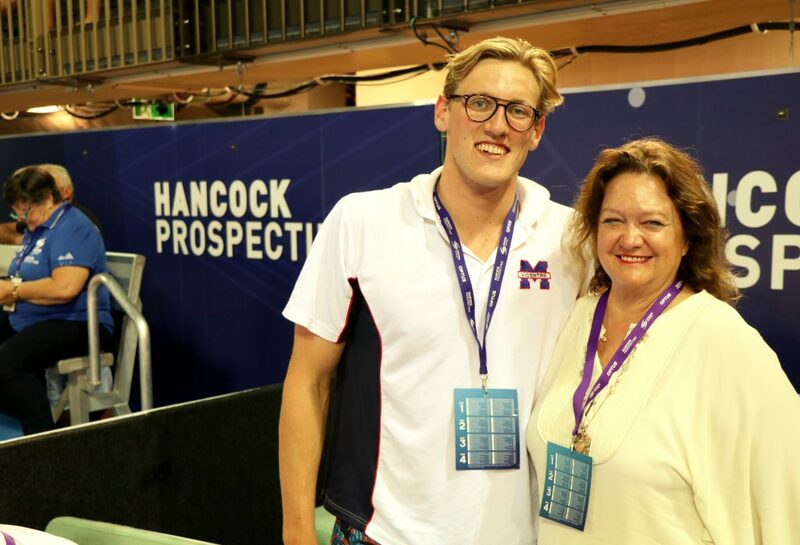 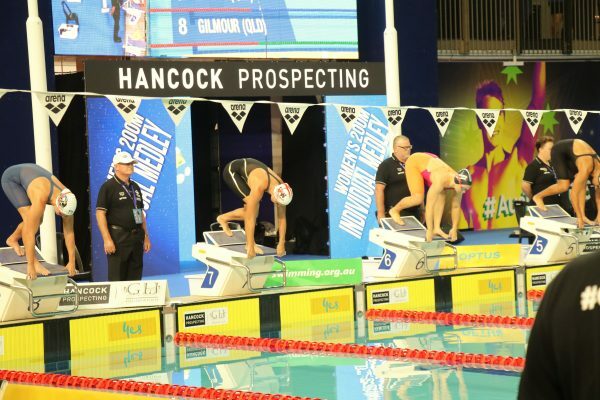 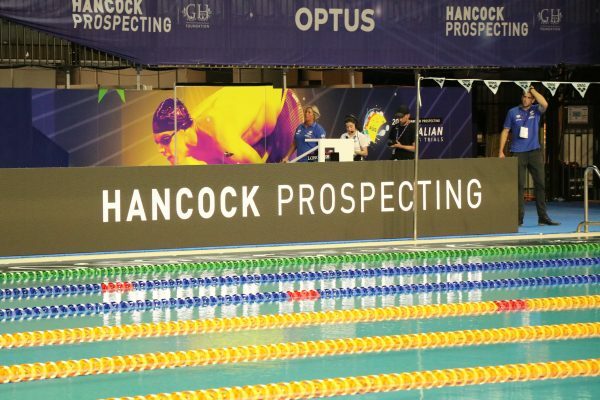 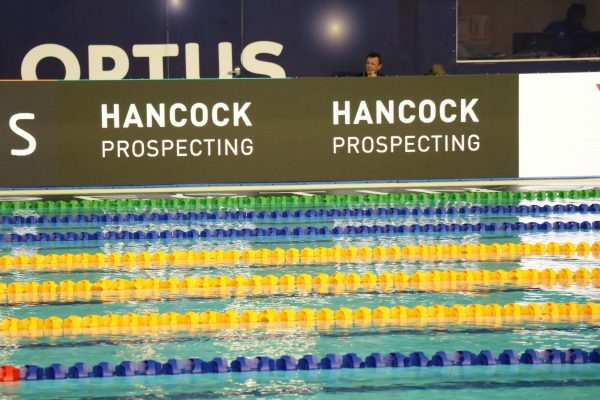 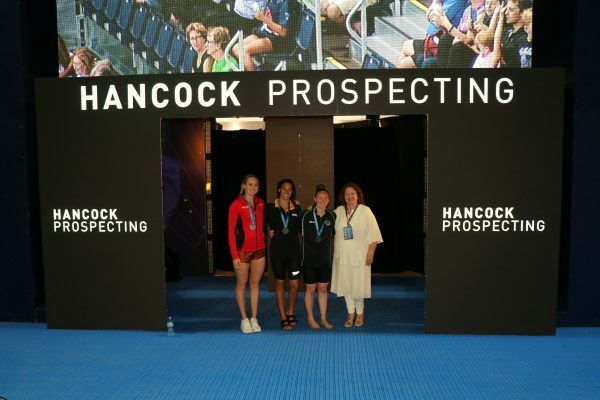 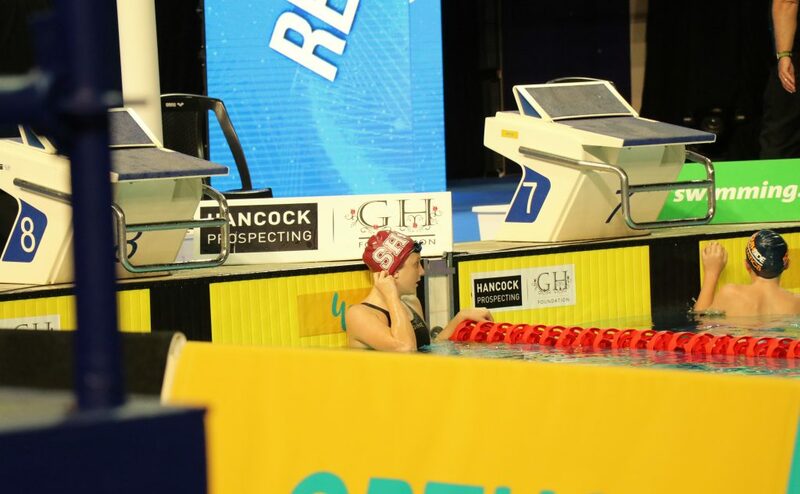 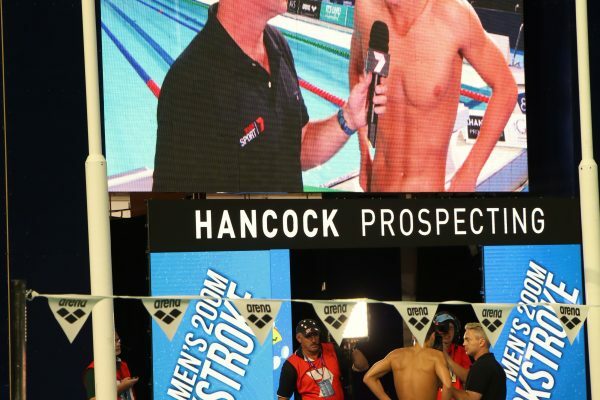 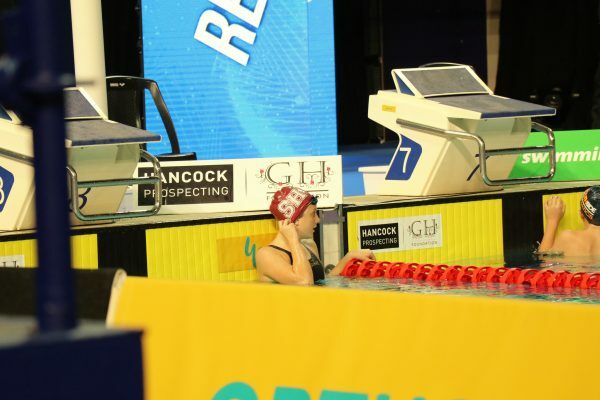 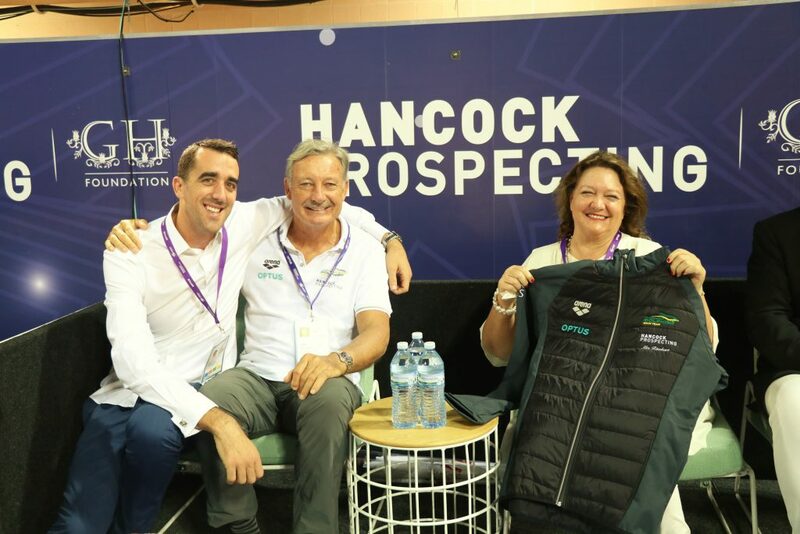 Congratulations to all swimmers who competed and qualified for the Commonwealth Games at the 2018 Hancock Prospecting Australian Swimming Trials. Excitement is building towards next month’s Commonwealth Games, and for our swimmers to have this once in a lifetime opportunity to swim at the Commonwealth Games on Aussie soil. 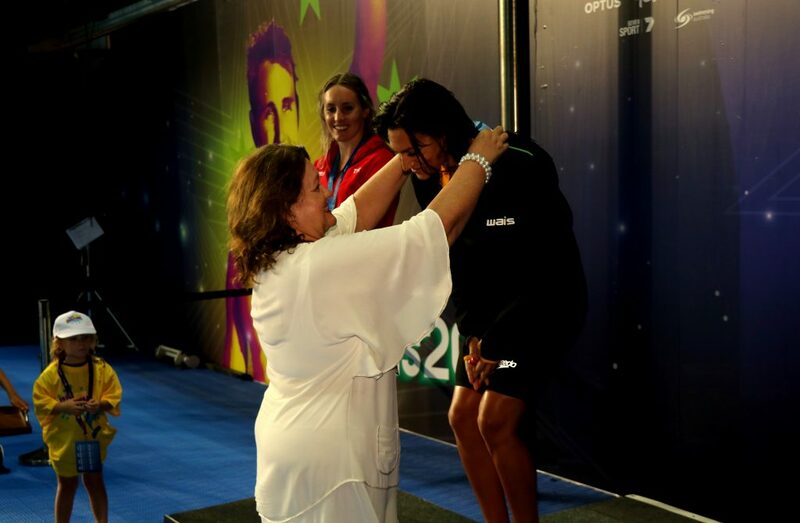 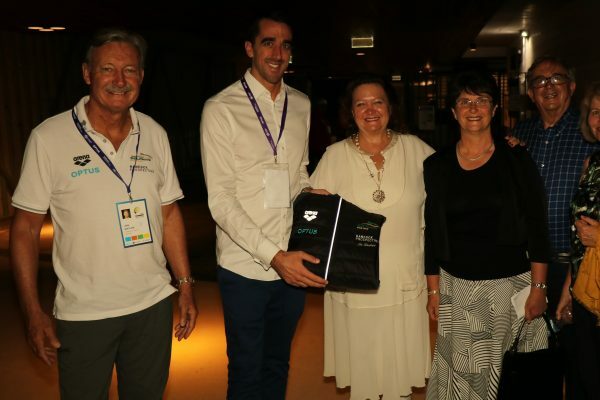 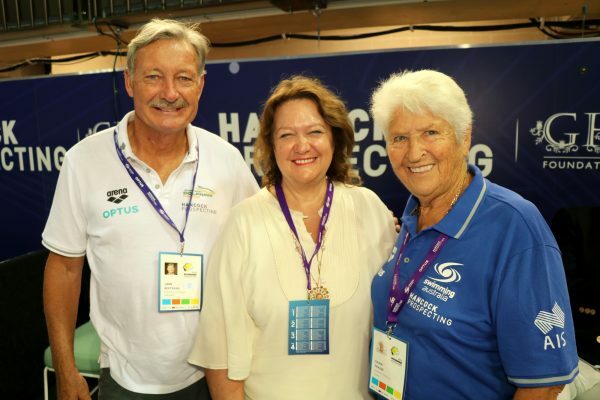 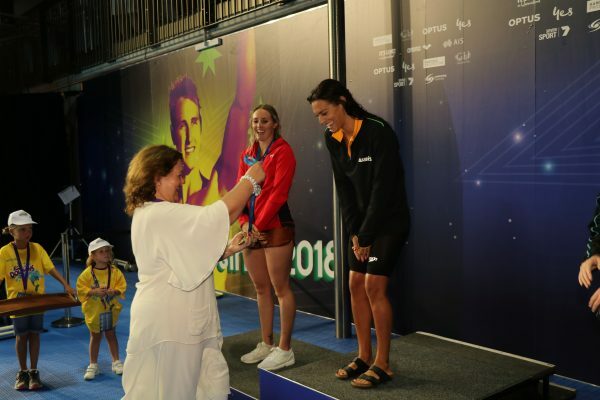 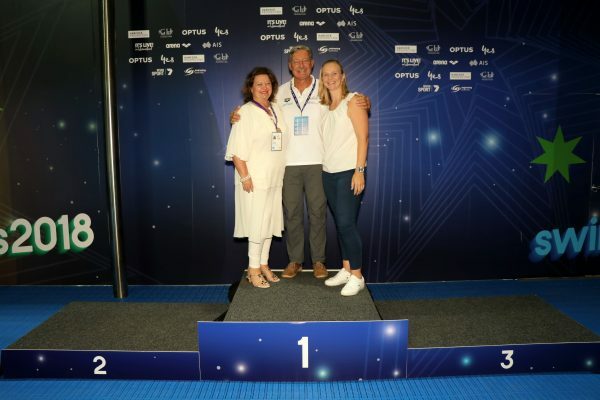 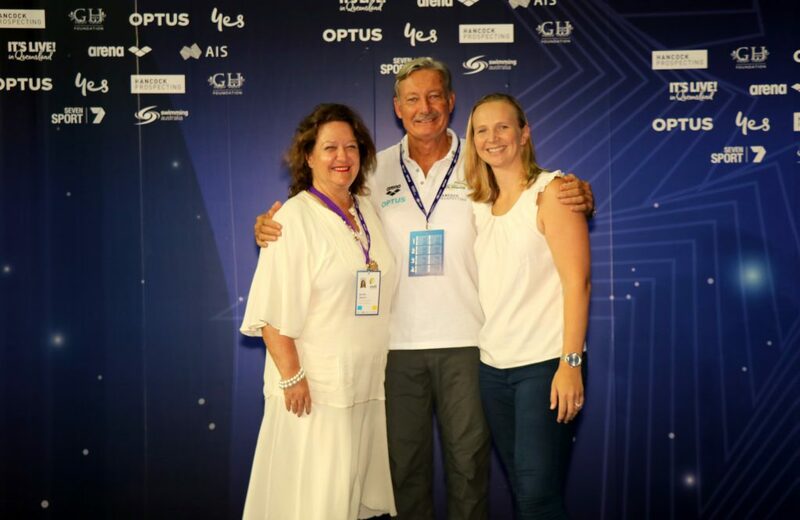 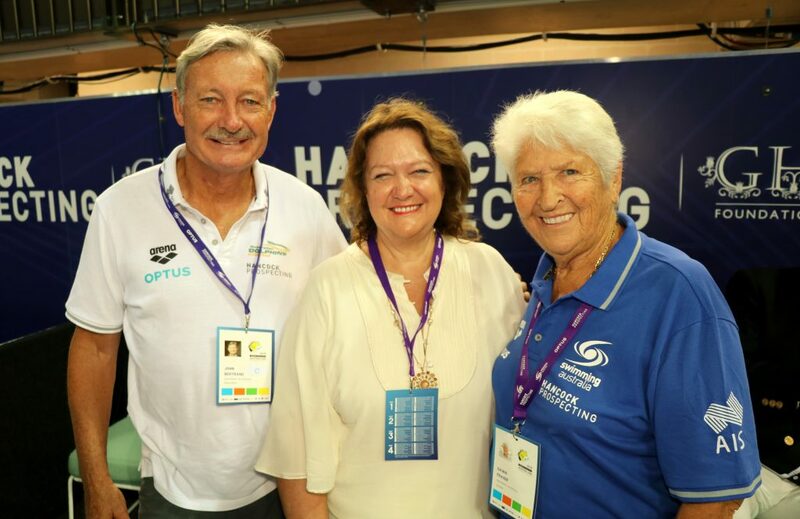 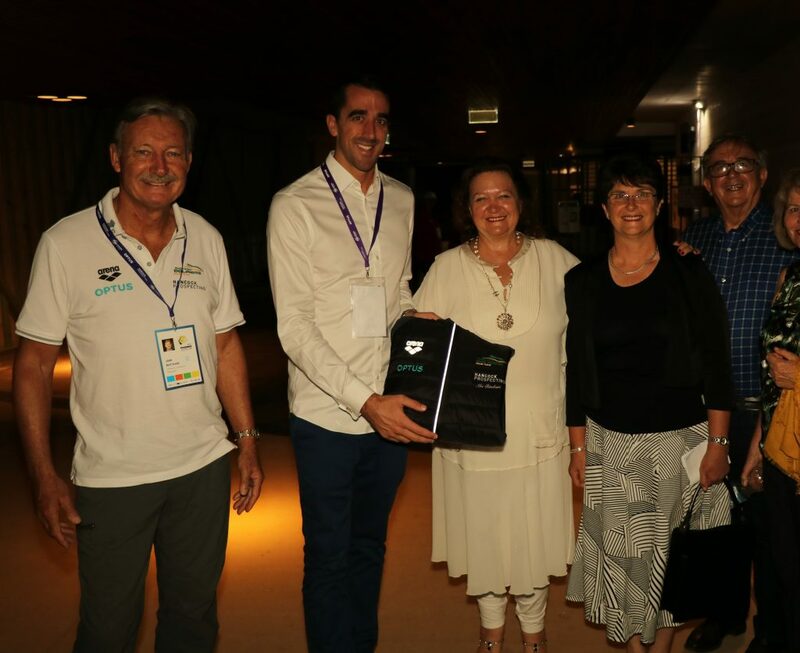 Mrs Rinehart was clearly delighted to present the medal to the West Australian winner of the Women’s 200m Individual Medley, with President John Bertrand AO and past Olympian swimmer Melanie Schlanger OAM, awarding the other medal winners. 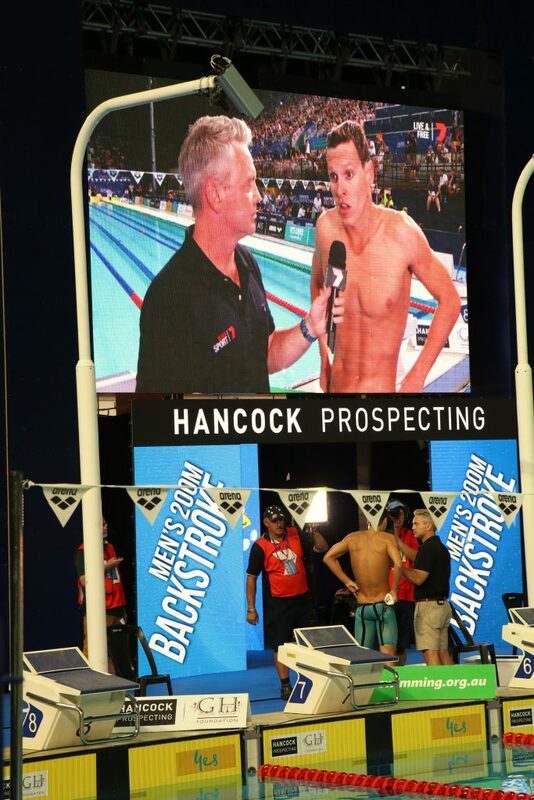 Big congratulations also to Australian star swimmer Mitch Larkin on winning the 200m backstroke in a time of 1.56.60. 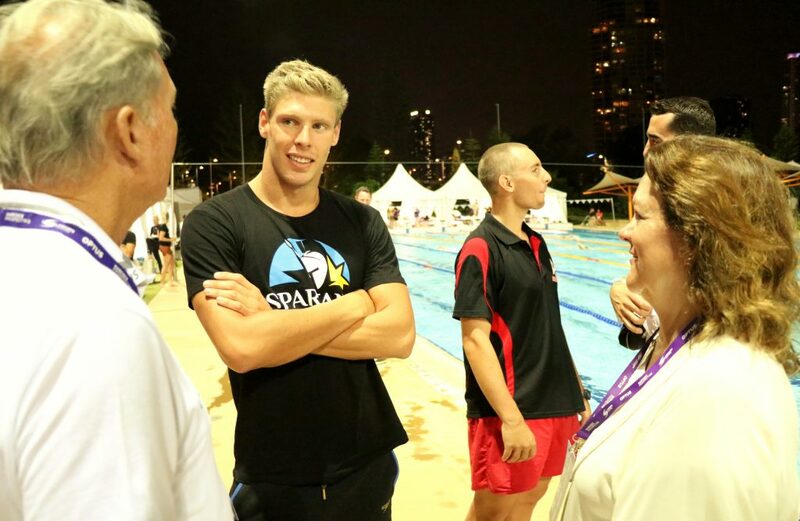 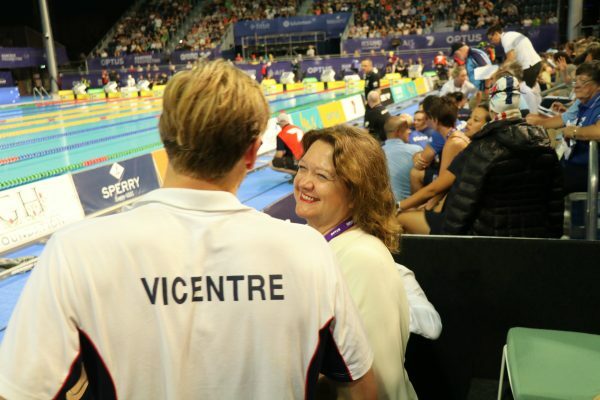 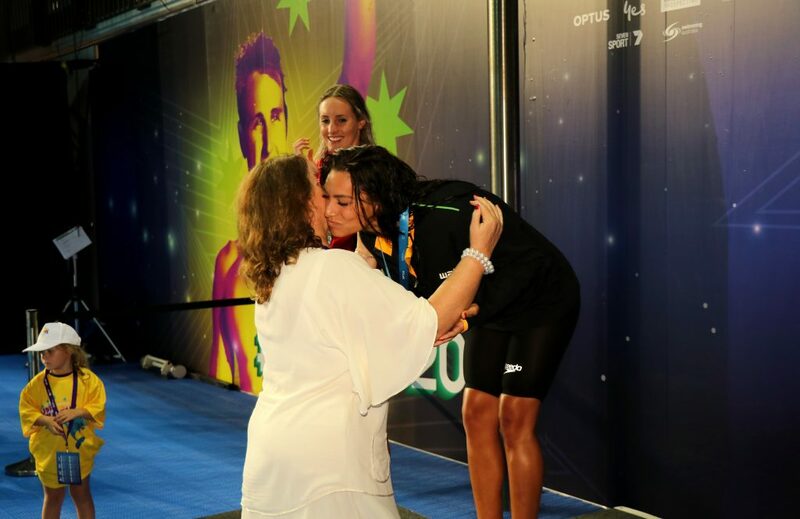 Our Australian swimmers are wonderful role models for our country, who work extremely hard to represent our country.